Bob and Peggy Kuest are a husband and wife teaching team dedicated to strengthening national church leaders to teach others. Bob holds a D.Min. in Theology from Fuller Theological Seminary, an M. Div. in Homiletics from Lincoln Christian Seminary, and a BS in Christian Ministries from Hope International University. Peggy holds a BA in Child Growth and Development from Hope International University. Bob and Peggy Kuest are a husband and wife teaching team dedicated to strengthening national church leaders to teach others in biblical leadership, children's education and parenting skills. They provide this training via seminars taught in nationally-led Bible Colleges. By preparing national leaders, local churches are strengthened and nationals train others working among unreached people groups. Bob and Peggy recruit teams to travel with them who can teach other subjects necessary to preparing national leaders. Bob's book, Uncommon Leadership: Servant Leadership in a Power-Hungry World, teaches the biblical principles for Christian leadership. The book provides written material for national leaders who have few resources in their language. It is currently available in ten languages. Bob also has three other books written for national church leaders: Uncommon Relationships: Experiencing Healing and Joy in Our Christian Experience; Uncommon Beginnings: a Leadership Strategy for Starting in a New Ministry; and Teaching Leadership: 13 Ready-To-Teach Lessons. Peggy has a ministry of encouragement and instruction to missionary wives. She also teaches various craft skills helpful for family and/or income. 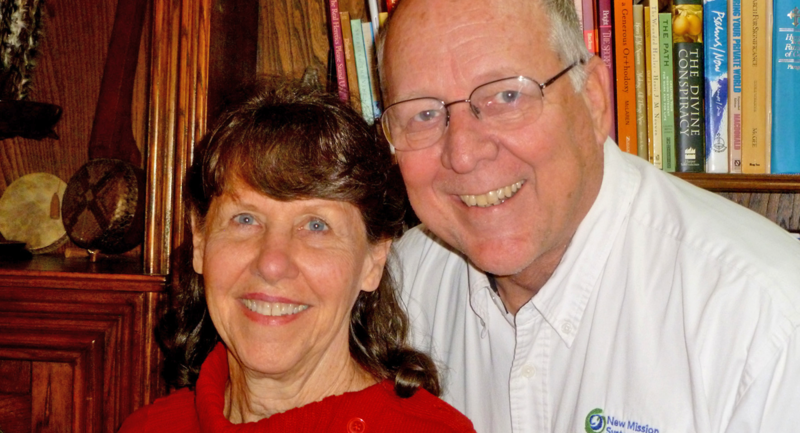 Bob and Peggy have had the privilege of participating in ministry projects in 30 countries.